Miscellaneous - I Say Ding Dong Shop - Buy Stickers, Decals & Unique Automobilia. 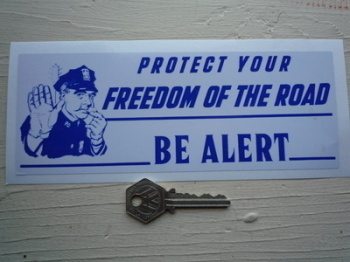 California Highway Patrol Road Safety Bumper Sticker. 8". 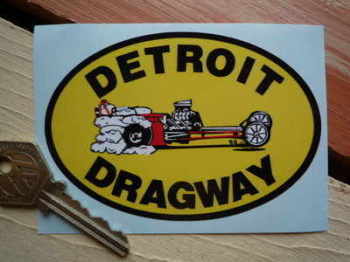 Detroit Dragway Oval Sticker. 4". Devil Drivers Winged Helmet Rider Stickers. 3" Handed Pair. 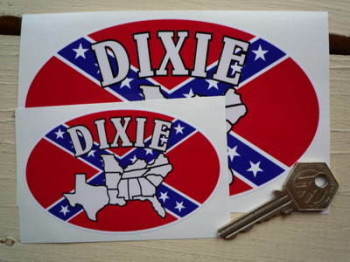 Dixie USA Rebel Cross Oval Sticker. 4" or 6". 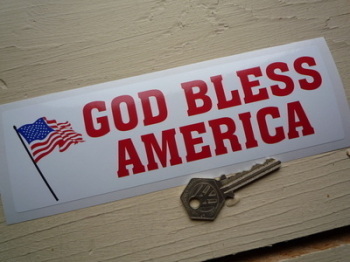 God Bless America Bumper Sticker. 8". Gone Surfing Large Self Adhesive Vinyl Surfboard Car Sticker. 12". High Desert Auto & Cycle Association Fit To Race Scrutineers Sticker. 4". Hot Rod Cheerleader Majorette Pin-Up Girl Stickers. 5" Handed Pair. Japanese Girl Standing in Japan Flag Bodysuit Sticker. 4", 6", or 8". 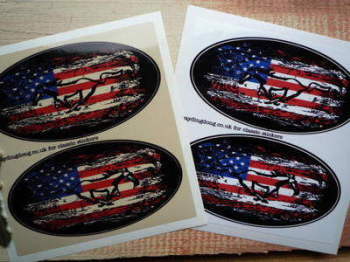 Mustang Fade To Black Oval Stickers. 4" Pair. National Speedway Competitor Circular Sticker. 2". 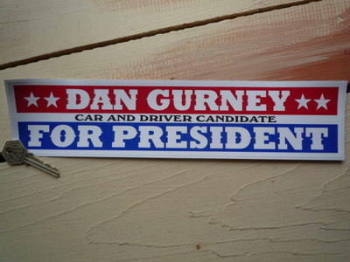 National Speedway Race Winner Circular Sticker. 2" or 3.25". 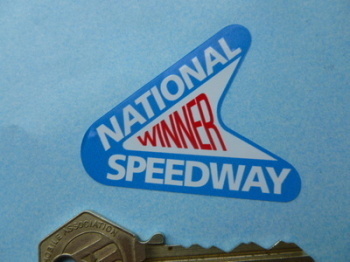 National Speedway Winner Shaped Sticker. 2". Rollerball Flame Style Stickers. 4" Pair. Therm-a-Chest Retro Cooler Box Sticker. 7". Union Flats '69 Winter Drag In Sticker. 4.5". United States Auto Club Sticker. 4" or 6"
USA Volkswagen Campervan Travel Sticker. 3.5". Yankee Air Pirate US Aviation Sticker. 4.75".